Late February can be a great time to be in Victoria because that is when the annual Be a Tourist in Your Own Hometown program takes place. The weather isn’t the greatest in February, but that’s when they have the “Be a Tourist in Your Own Hometown” program going on where you can get discounted admission to top attractions and Victoria has its “Dine Around and Stay in Town” program where you can eat and stay for really good deals. 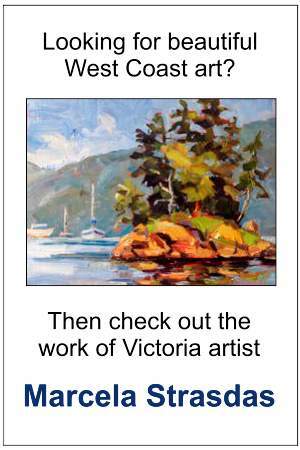 Victoria’s annual “Be a Tourist in Your Own Hometown” program is usually around the last week of February. This is a great deal! 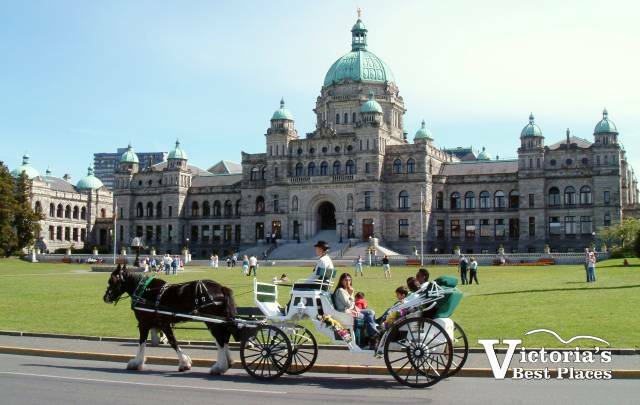 For only about $15 or so you can buy a playbook and see a dozen great Victoria tourist attractions for free, plus dozens more at great discounts. Attractions and things that are discounted (up to half price) often include the Royal BC Museum, IMAX Theatre, BC Transit day bus passes, whale watching and spa treatments. What more could you ask for in a vacation! Click Be a Tourist in Your Own Hometown for more information. This program features dozens of restaurants, 3-course dinners and special prices, and goes from around the third week of February until the first week of March. At the same time, many Victoria hotels offer rooms at a discount. It’s a great complement to the “Be a Tourist in Your Own Hometown” program, and it lasts twice as long. 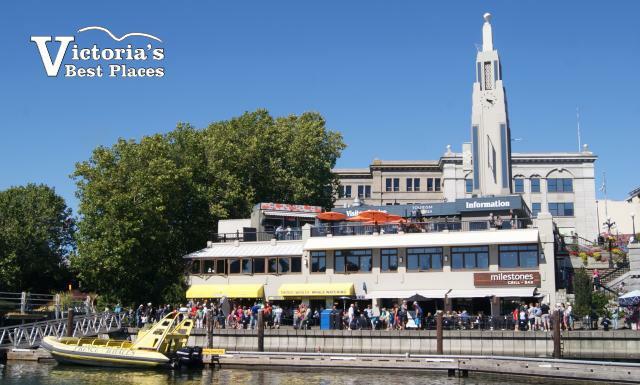 Click Tourism Victoria for more information.